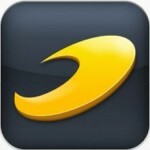 IZOD IndyCar Series Official app. 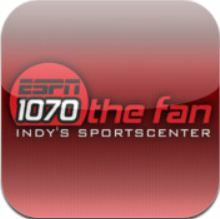 Available for Verizon users through Google play or call **INDY to download. Hinch Mobile. Can be downloaded through the App store or Google play. Graham Rahal. Can be downloaded through the App store or Google play. Justin Wilson. Can be downloaded through the App store or Google play. Simona de Silvestro. Can be downloaded through Google play. Helio Racing. Can be downloaded through App store. Chip Ganassi Racing Teams. Can be downloaded through the App store. Sarah Fisher Hartman Racing. Can be downloaded through the App store or Google play. The Official SPEED Channel App. Can be downloaded through the App store or Google play. RACER Magazine. Can be downloaded through the App store or Google play. Autoweek. Can be downloaded through Google play. Autosport. $4.99 to buy through Google play. 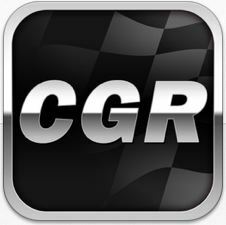 Can be downloaded through the App store. 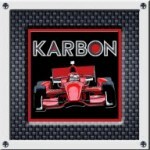 Karbon Magazine. 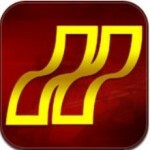 Issues can be downloaded through the App store. Costs range from .99 to 1.99 per issue. Motorsport.com Can be downloaded through the App store. 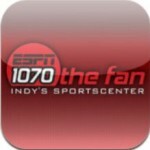 ESPN 1070TheFan. Home of Trackside with Curt Cavin and Kevin Lee. Can be downloaded through the App store or Google play. 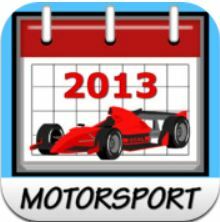 Motorsport Calendar 2013. 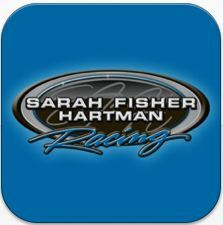 Can be downloaded through the App store.